It started with a complaint from a parishioner and mother of teenagers who felt that more could be done for the young people of the parish in the provision of a social outlet where they could meet after school. A badminton club using the school hall as a court was proposed. Fr Charles gave immediate and practical support and the journey began within days . That was five years ago (we think!). The members have enjoyed some brilliant evenings where laughter has rung out for all the wrong reasons as time and time again overhead smash shots have failed to connect shuttlecock to rackets, and triple feint attempts have yet to succeed. 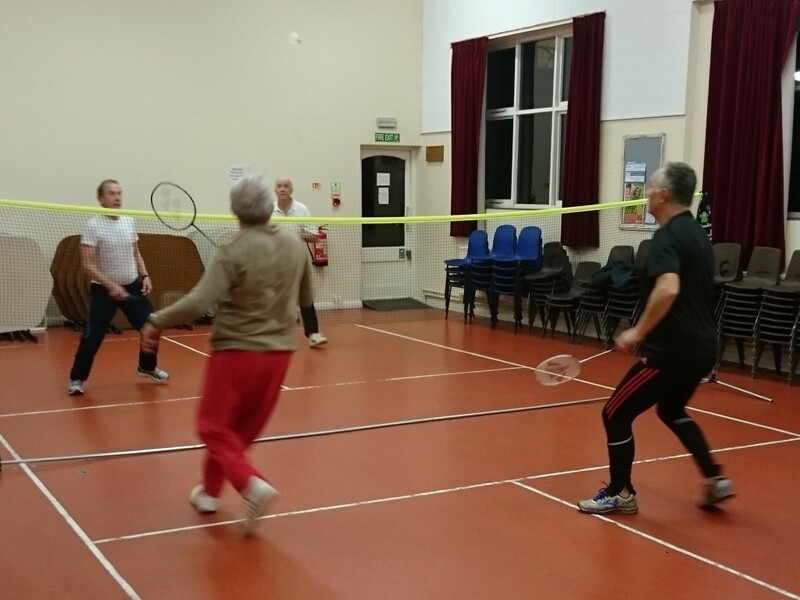 We meet each Wednesday evening at 7pm, play for two hours for only £2.00. The membership has varied from four to 12 as people move away and are replaced. Membership is not restricted to the Parish, all are welcome. We do need one or two more members at the moment and it would be good to see the young represented. The current age is not quite in this category, 60 appears to the median (and that is generous!). That the young are not represented is understandable, studies midweek are demanding on them and we fully understand this. Can any one think of a practical solution that would realise the original idea to serve the younger members of the Parish within the club? ** Badminton takes place on Wednesdays at 7pm in the parish hall. 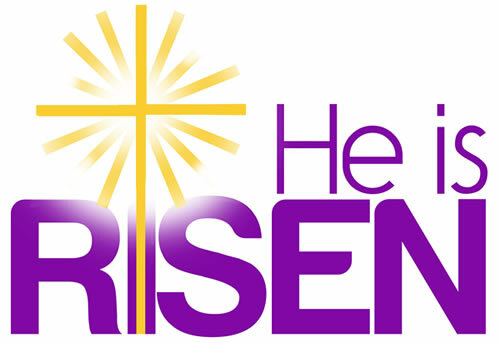 There are one or more vacancies – apply to Terry Jones (see Parish Directory) or Fr Charles.